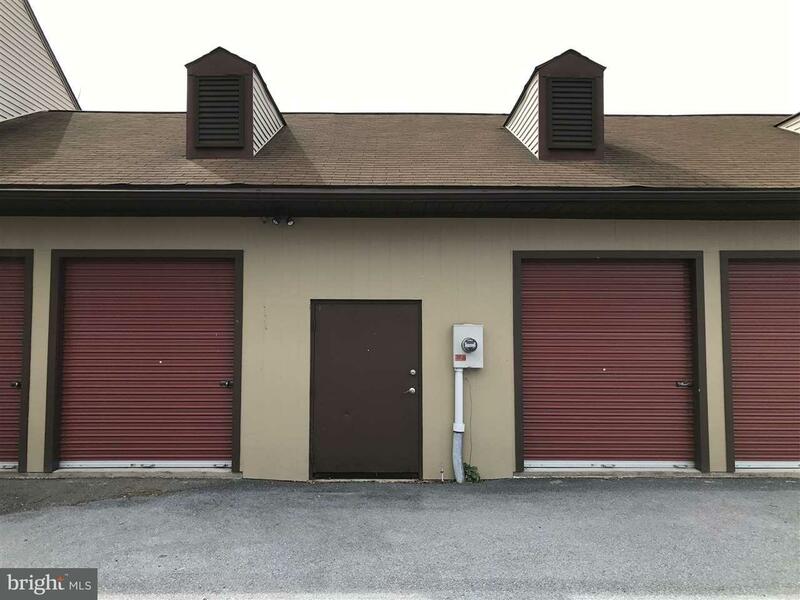 14-Unit self storage building conveniently located at edge of town. 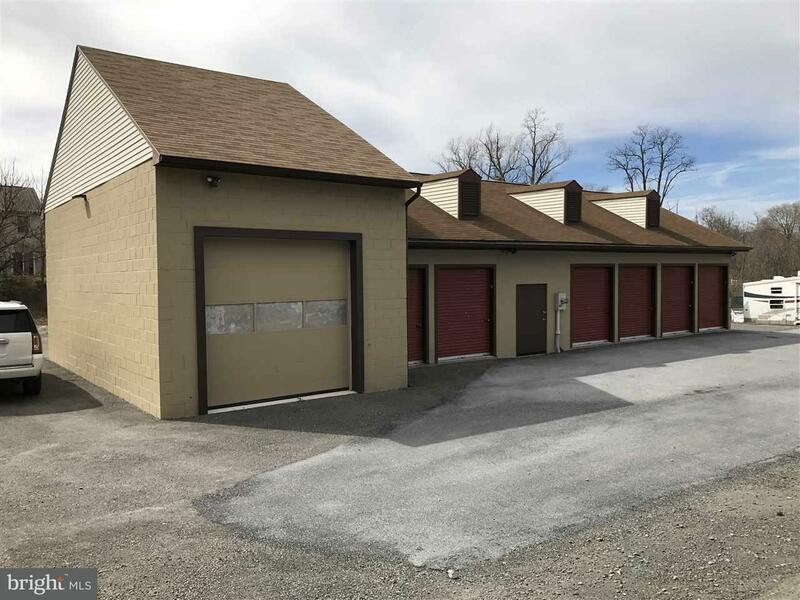 2,100 square foot building on approx. one acre. Roll up doors, concrete floor and automatic lighting new in 2012. Well on property, sewer is capped. 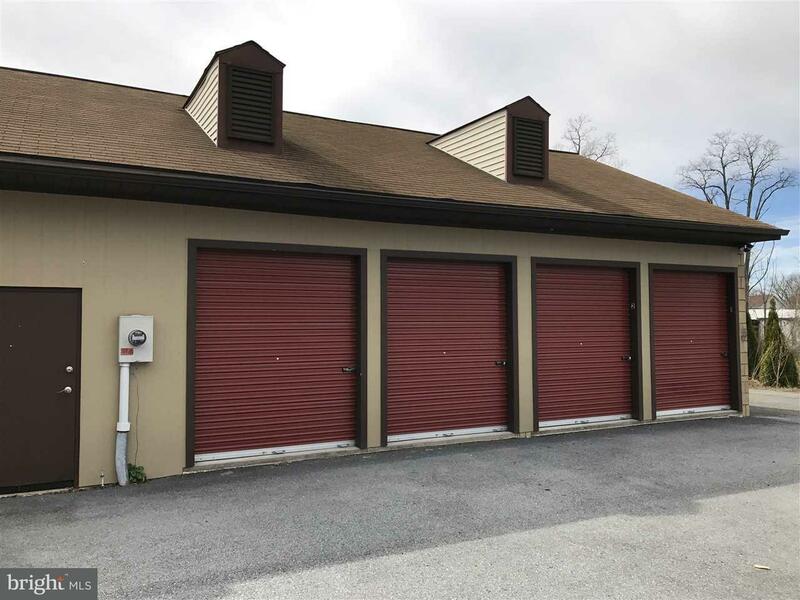 potential for additional storage units, garage, or other commercial uses. 12 Units approx 7x14 rent for $40 per month; 1 unit approx 10x15 rents for $40; 1 unit approx. 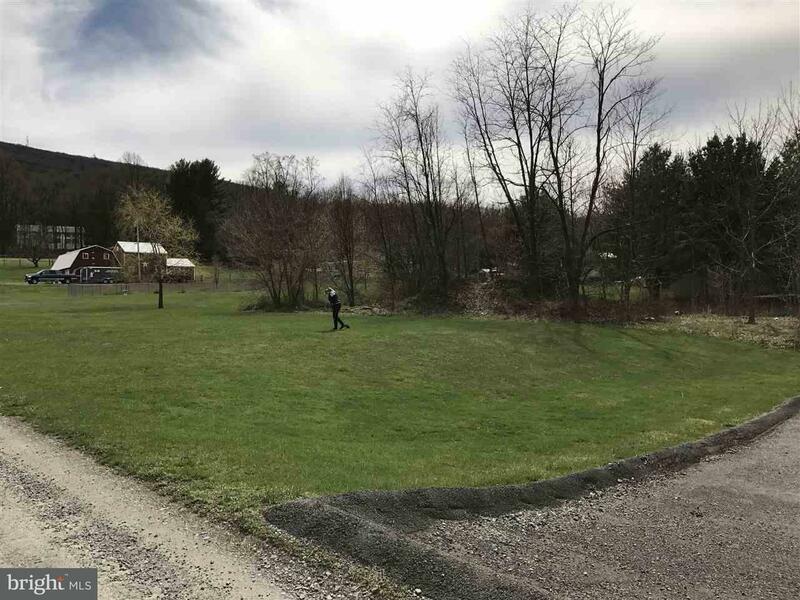 18x36 rents for $90; electric expense $70/month; 0.93 acre lot. Insurance cost $650 per year. Seller motivated.Gross rental income for 2018 was $6200. As new units are being rented, the new tenant rents have been increased to $50.